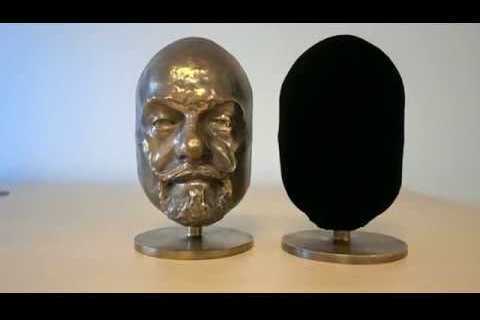 A new and exciting super black coating named as Vantablack S-VIS has been developed which is air applied. The spray provides a greater flexibility in terms of application with the help of original material boasts a 99.65% which essentially means other options besides the singular chemical vapor deposition can transfer the methods used for Vantablack as well as it also requires a vacuum chamber. At the time of testing it, it performed very well in the both ultraviolet and the most infrared levels as it has been reported by the company. In addition to this, it has been considered as super-hydrophobic. In order to enhance the flexibility of the applying super black coatings, this spray applied version has been developed. This allows the super black coatings to be applied to the many engineering materials such as polymers as well as to complex shapes3D structures. The Vantablack S-VIS absorber coating has been manufactured from short, non aligned CNTs as well as other organic materials and binders dispersed in carrier solution. If it is once sprayed, it leaves behind a structured coating that is subjected to the further vacuum processing steps. This process is helpful in functioning as well as binding the coating structure together at the time of forming optical cavities that trap light in a similar way to Vantablack.